Provide comfort for the family of Jeanette Richardson with a meaningful gesture of sympathy. Jeanette Estes Richardson, 92, longtime resident of Rock Hill, died Wednesday, January 23, 2019. She was the daughter of Jeff F. Estes and Jessie Pridmore Estes of Hickory Grove, SC. Preceded in death by her beloved husband of 55 years, Brice Richardson; she is survived by two sons: David and Keith Richardson (Marilyn) of Rock Hill; four grandchildren: Brandon Richardson (Brandy), Emily Center (Brad), Sarah Andrews(Scott), and Keith Richardson, Jr.; four great-grandchildren: Will and Brice Andrews, and Hunter and Mikayla Richardson; and one sister: Sara Beamguard of Rock Hill. A funeral service will be held Sunday, January 27, 2019 at 2:30pm in First Baptist Church, Rock Hill, with interment to follow in the Laurelwood Cemetery. The family will receive friends at the Church from 1:00-2:30pm. Memorial donations may be made to the First Baptist Church Building Fund. Online condolences may be registered at www.basscares. To send flowers in memory of Jeanette Estes Richardson, please visit our Heartfelt Sympathies Store. Love, Your Cocktail and Dinner Club Friends sent flowers to the family of Jeanette Estes Richardson. 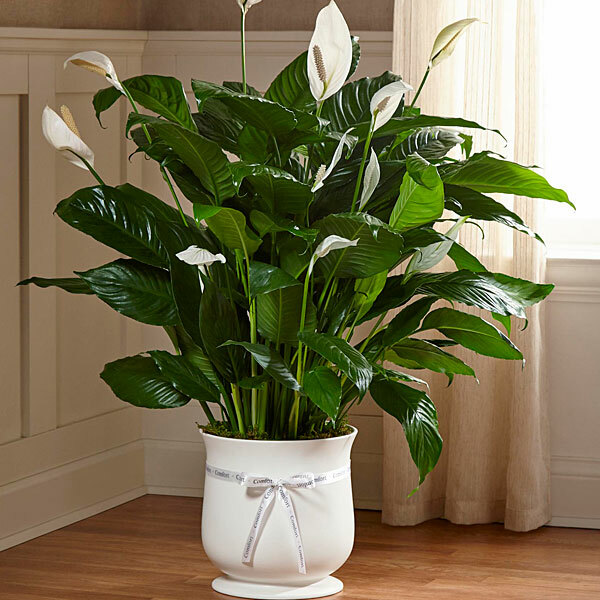 Heartfelt Sympathies Store purchased the The FTD Comfort Planter for the family of Jeanette Richardson.